All is set for popular Ugandan musician Geosteady’s music anticipated 2017 music concert. The concert dubbed “Geosteady Live in Concert”, takes place this Friday (September 8th, 2017) at Imperial Royale Hotel in Kampala. 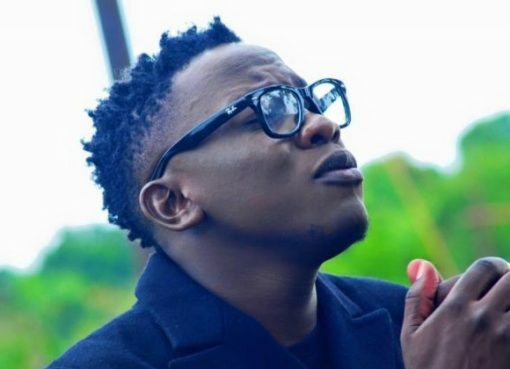 The “Tokendeza” hit maker, who has in the recent weeks been busy with rehearsals, says his fans should get ready for a memorable music experience. “My team and I are set for the concert. The fans should get ready a music concert they will never forget,” Geosteady said while speaking to The Tower Post. “I will be performing all my songs live alongside many of Uganda’s cream artistes,” the singer added. 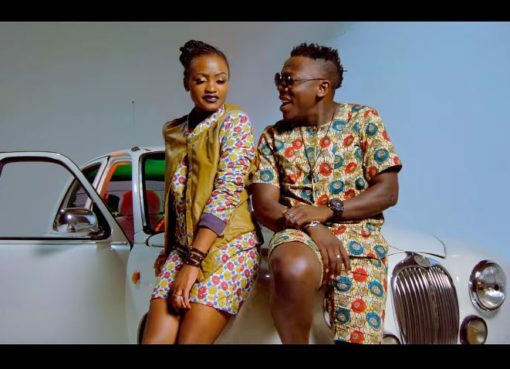 Popular artistes including David Lutalo, King Saha, Sheebah Karungi and the B2C boys singing group among others have already confirmed that they will perform at the concert. Geosteady’s 2017 Concert will also have subsequent shows at Satelite Beach Mukono and Lavanda Hotel lusaze on Saturday (9th September) and Sunday (10th September) respectively.